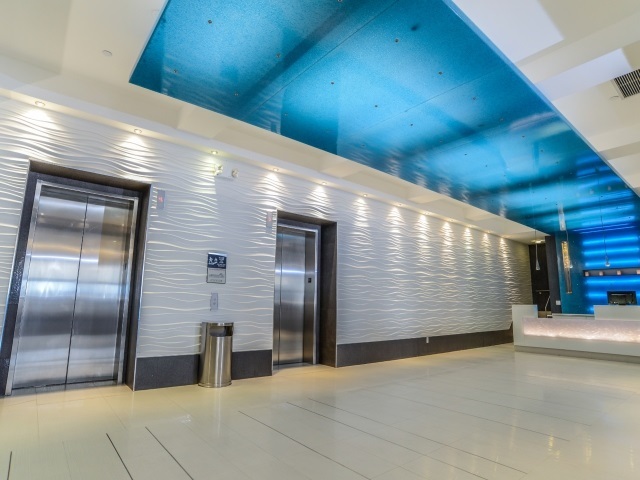 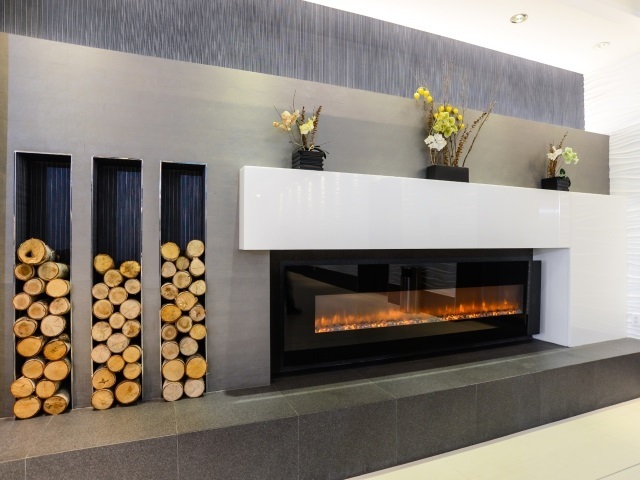 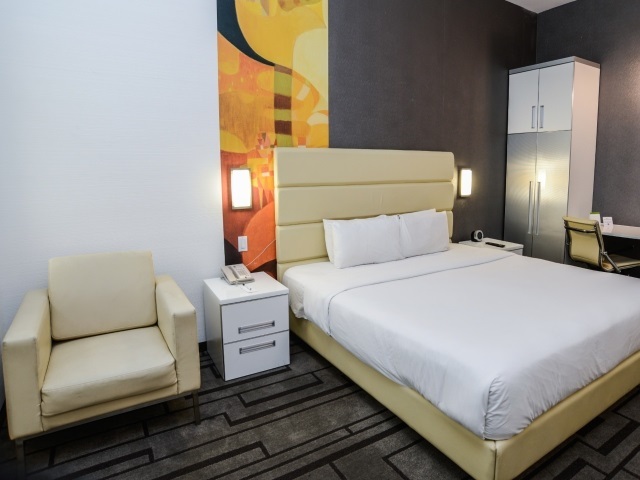 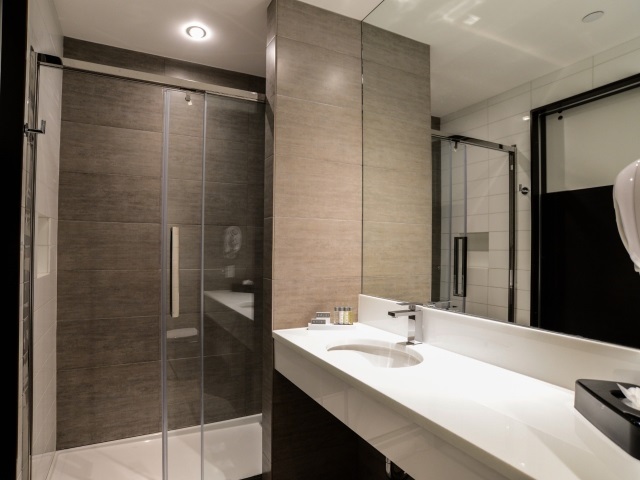 Modern style, value, and comfort await at our Eco-Friendly LaGuardia Airport hotel in Flushing, NY. 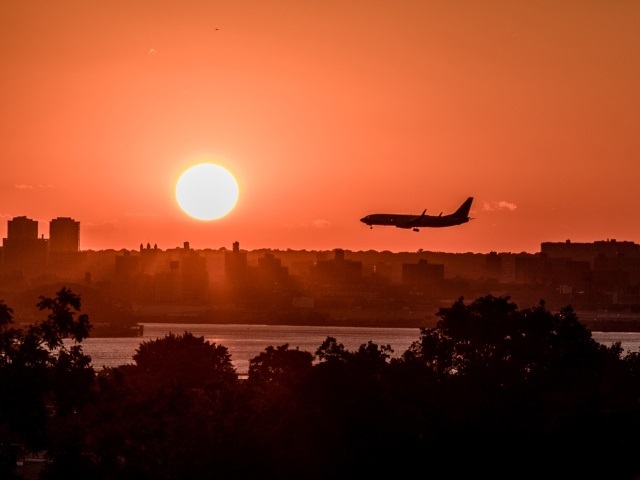 Start your days with complimentary buffet breakfast on our rooftop overlooking the jets of LGA. 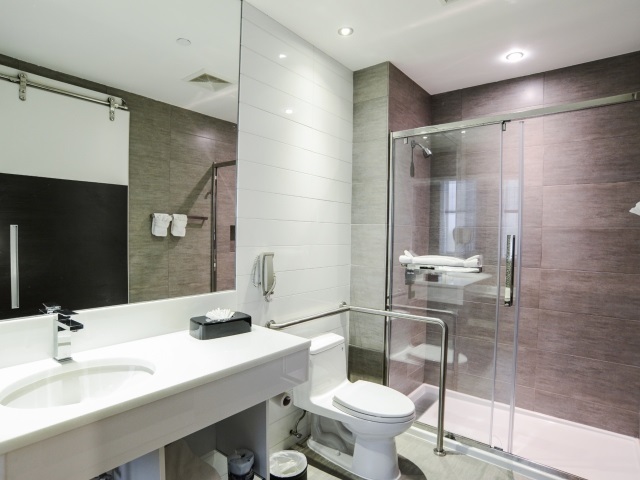 Indulge with free parking and complimentary transportation to LaGuardia Airport. 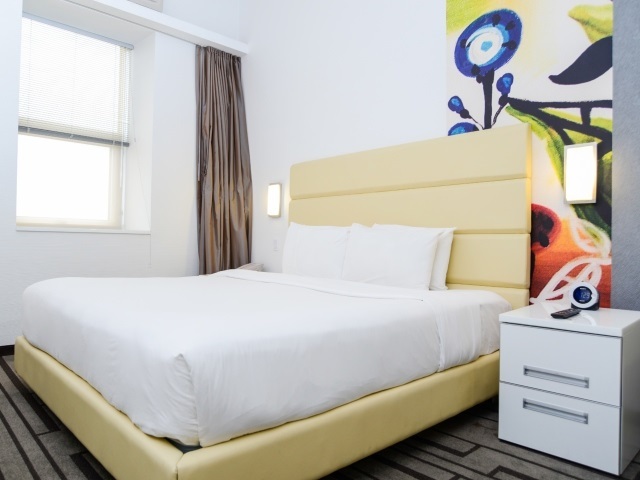 Relax in one of our 114 accommodations featuring free internet access, in-room Keurig coffee makers, refrigerators, plush bedding, custom artwork, and Pure by Gloss bath amenities. 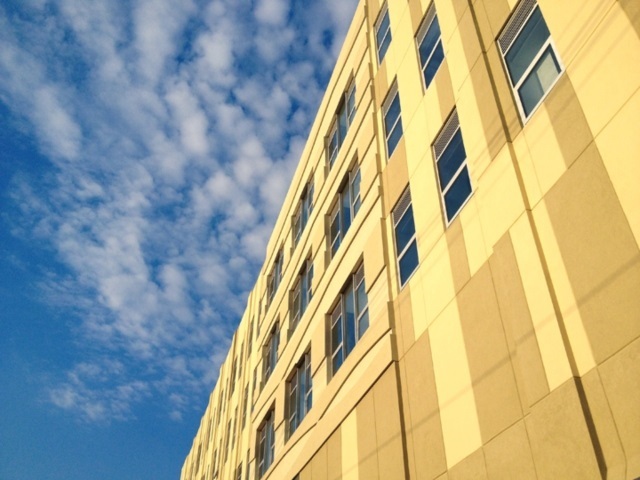 Hotel De Point is located with easy access to the Long Island Expressway, Grand Central Parkway, Clearview Expressway, Whitestone Bridge and RFK Bridge (formerly the Triboro Bridge). 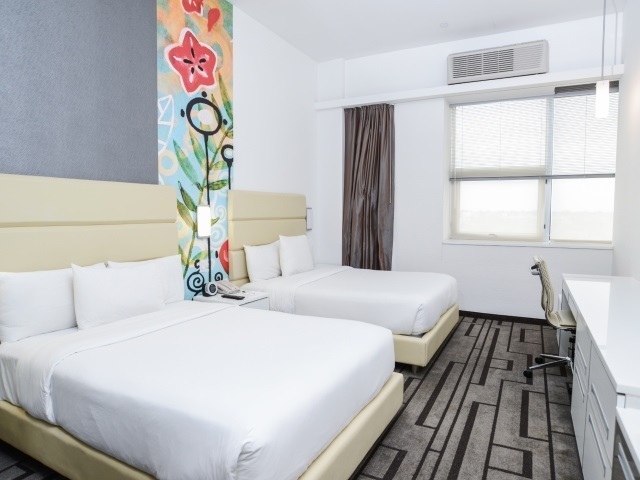 Our LaGuardia Airport hotel is also minutes from CitiField, USTA (home of U.S. Open tennis), Forest Hills Stadium, St. John's University, Flushing Meadows Corona Park, MoMA PS1, and all other notable Queens, NY locations. 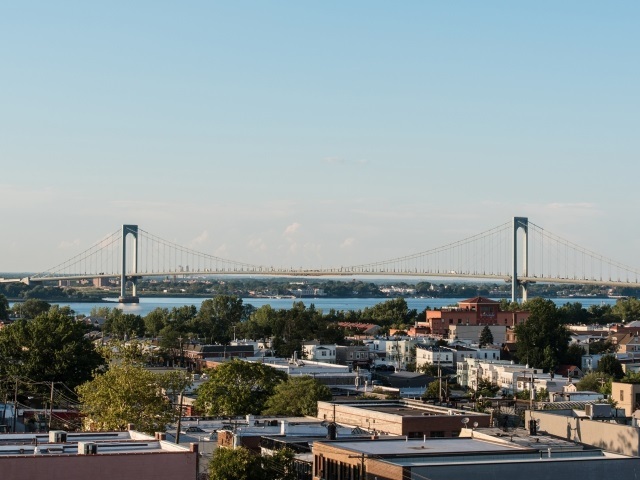 Hotel De Point is located with easy access to the Long Island Expressway, Grand Central Parkway, Clearview Expressway, Whitestone Bridge and RFK Bridge (formerly the Triboro Bridge). 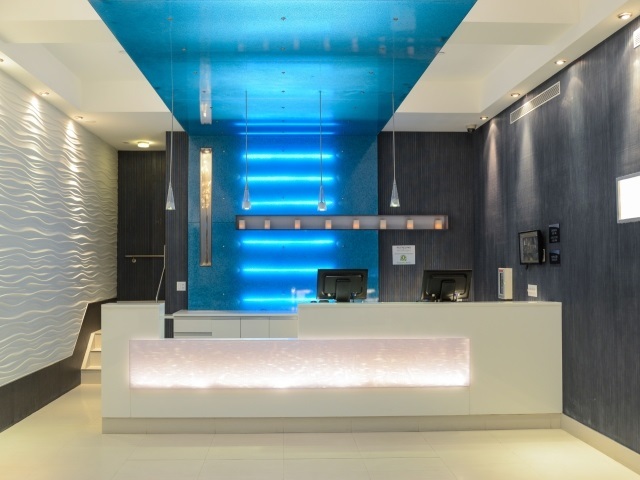 Our LaGuardia Airport hotel is also minutes from Citi Field, USTA (home of U.S. Open tennis), Forest Hills Stadium, St. John's University, Flushing Meadows Corona Park, MoMA PS1, and all other notable Queens, NY locations.